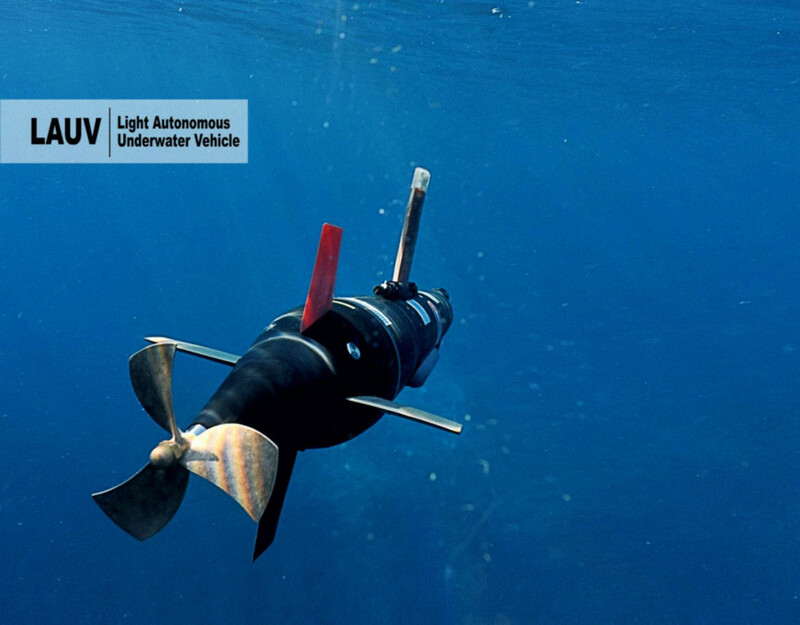 OceanScan-MST co-founders started designing, building and operating underwater vehicles and systems for more than a decade (since 2001). 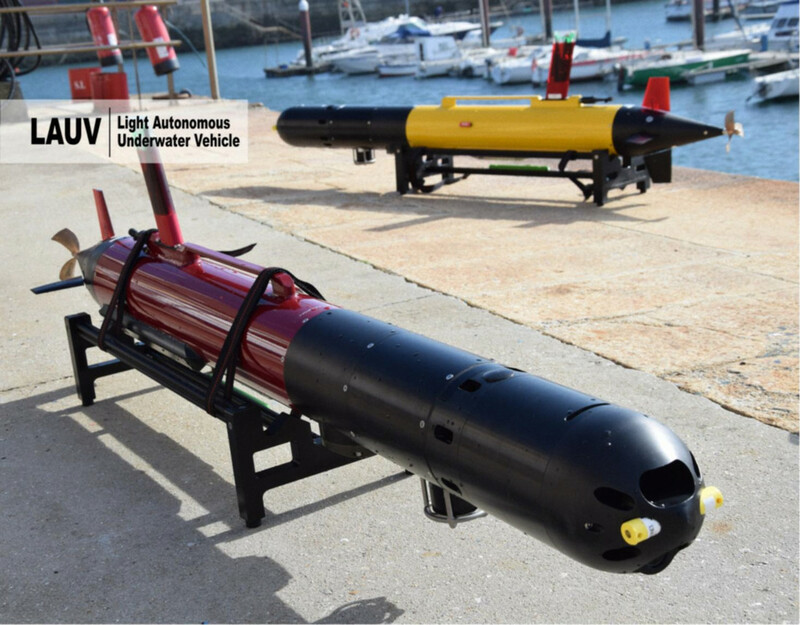 During that period a Lightweight Autonomous Underwater Vehicle prototype was awarded with a Portuguese innovation prize and the team, from Porto University, was challenged to further evolve the LAUV and create a company. In February 2008 OceanScan – Marine Systems & Technology was founded as an independent and private company with the mission to design, develop, manufacture and market innovative systems for oceanographic surveys, environmental monitoring and underwater inspection applications. Porto University strategic cooperation was key to have a competitive and unique system with a growing community of users worldwide. 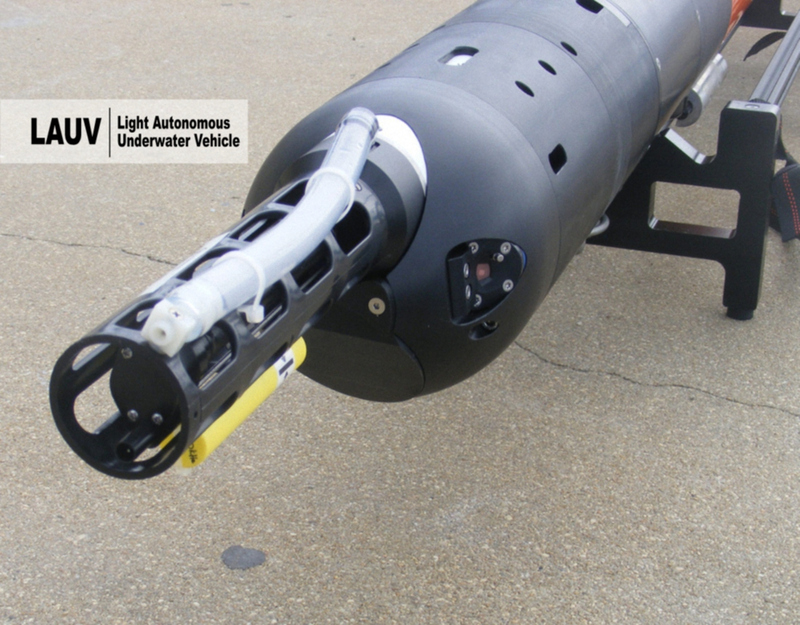 OceanScan-MST innovative, cost effective, lightweight autonomous underwater vehicle is possible because the R&D and Production departments are interconnected, sharing key resources. The work carried out in Production is focused on the design, assembly of high level systems, tests and quality control, in which the production of the mechanical parts and the own hardware is done by outsourcing. This way we can offer our customers flexible solutions with short lead times. Please contact us we are happy to receive you and your questions. OceanScan-MST has defined Quality as an integral part of its Business Principles. These principles guide all the actions in order to deliver products and services that are safe, compliant and fulfill the expectations of our customers. They are essential for the achievement of the company’s ambition to be recognized and trusted as a leading provider of highly innovative, state-of-the-art marine technology. Our prime commitment is to achieve total customer satisfaction through confidence in the design, development, manufacture, supply and service of autonomous underwater systems and tools. We are committed to continual improvement and customer satisfaction tracking with regards to the products and services provided. Continued improvement includes recognition and understanding the needs and expectations of our customers and end-users while satisfying requirements of regulatory authorities. We shall never compromise on the safety, compliance and quality of our products and services. This requires everybody to be engaged, to understand their responsibility in achieving our quality objectives and to be empowered to take action in order to protect our customers. 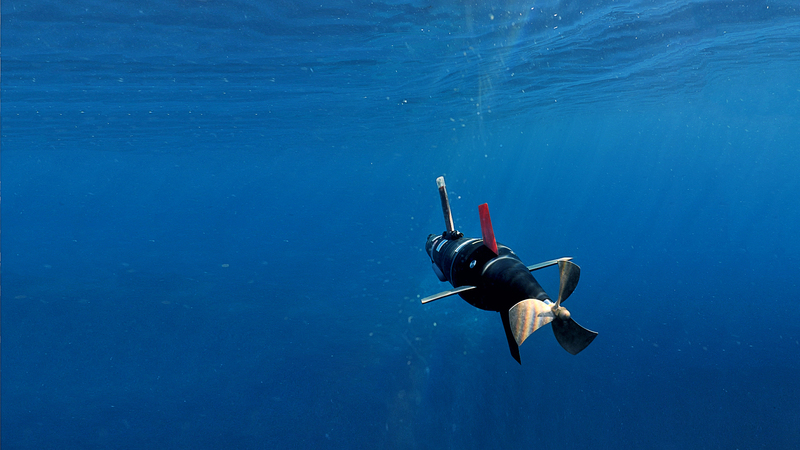 OceanScan-MST is aware that all human activities have a potential impact on the Environment. OceanScan-MST also recognizes that the environmental performance of its activities, products and services is an integral part of its Social Responsibility. Keeping this in mind OceanScan-MST is committed to provide a quality service in a manner that ensures a safe and healthy workplace for our employees and minimizes our potential impact on the environment. OceanScan-MST operates in compliance with all relevant environmental legislation and strives to use pollution prevention and environmental best practices in all we do.